Watts Chapel was Mary Watts's masterpiece, and since 2014 Watts Gallery Trust has been charged with the responsibility of looking after this Grade I listed Arts & Crafts gem. Since its inception in 1895, Watts Chapel has been at the heart of the local community. Mary Watts ran terracotta classes for local villagers, helping them to learn new skills, and many of these locals contributed to the design of the building in one of the first community art projects, which the Wattses later gifted to the Parish Council. This ethos still stands strong today, with the Chapel acting as a vibrant part of the local community. The core running costs of maintaining Watts Chapel are around £30,000 per year for the Trust. Any donations assist with repairing, maintaining, conserving and caring for this unique piece of Arts & Crafts heritage. Watts Gallery Trust would like to thank the Andrew Lloyd Webber Foundation for their generous grant to help restore our renowned Arts & Crafts masterpiece, Watts Chapel. The grant has been offered as a 'challenge grant', with Watts Gallery Trust working to match the donations in order to release the funding. 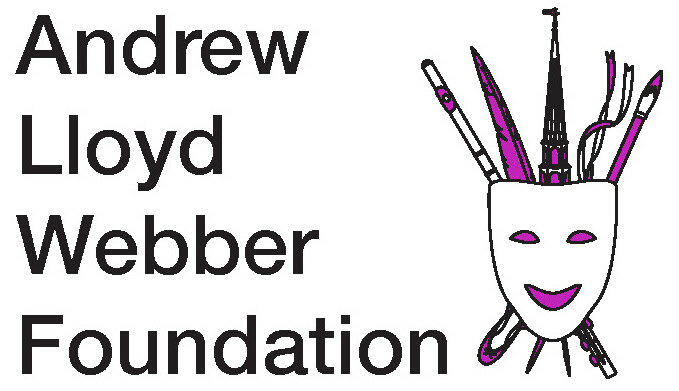 The Andrew Lloyd Webber Foundation was set up by Andrew in 1992 to promote the arts, culture and heritage for the public benefit. Since its inception, Andrew has been the principal provider of funding for all its charitable activities. In 2010, the Foundation embarked on an active grant-giving programme and has now awarded grants of over £14m to support high quality training and personal development as well as other projects that make a real difference to enrich the quality of life both for individuals and within local communities. Significant grants include £3.5m to Arts Educational Schools, London to create a state of the art professional theatre; £2.4m to The Music in Secondary Schools Trust; £1m to The Architectural Heritage Fund; $1.3m to the American Theatre Wing and over £350,000 annually to fund 30 performing arts scholarships for talented students in financial need. Find out more at andrewlloydwebberfoundation.com.